He developed his priestly ministry across Europe: in Ireland, England, France, Germany, Austria, Switzerland, Belgium, Holland and Spain. On 28 July 1935 he joined Opus Dei. He died in Barcelona on 7 December 1972. José María generously responded to his specific calling from God, and his life, which was centred on the Holy Mass, became apostolically very fruitful. He was always very united to St. Josemaría, the Founder of Opus Dei, who showed great confidence in him. Gifted with many talents, he placed them all at the service of the Church and of all those people who got to know him. His genuine humility, extraordinary sincerity and frankness gave him an attractive personality which made him much appreciated, yet he always regarded himself as a servant of all. 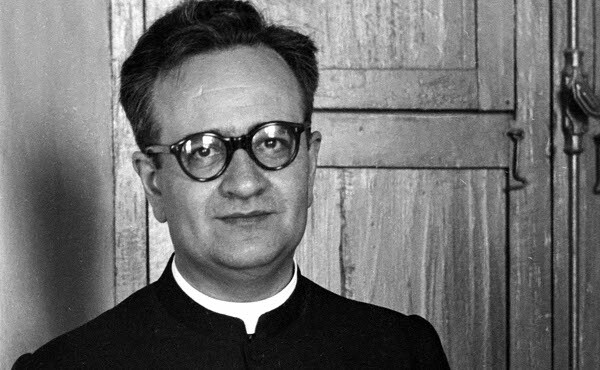 José María was ordained priest on 25 June 1944, and was specially entrusted by Saint Josemaría with the task of developing in Spain the apostolic work of Opus Dei with women. This he managed to combine with many other pastoral assignments throughout that country. Later on he carried out his priestly ministry in several other European countries. He sanctified himself in his professional work and in his priestly ministry, with great generosity. He learnt to speak several languages, adapted himself to different environments and had to face up to all kinds of difficulties in those countries where Opus Dei was just beginning. He suffered from various illnesses which he bore with great patience and a spirit of sacrifice, especially his last prolonged illness that lasted for more than a year. God wished to call him to himself on the eve of the Solemnity of the Immaculate Conception in 1972 whilst he was at prayer. The diocesan phase of the Process of canonization was concluded in Madrid in 2009. 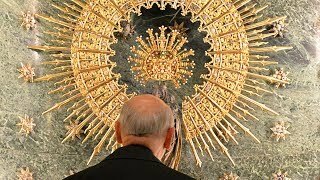 Since 2011 his mortal remains rest in the Church of Our Lady of Montalegre in Barcelona, Spain. Those who wish to give alms to help its publication may send donations by cheque or postal order to the address below or by direct transfer.